Well it's been a hot minute since I've linked up with Darci for Five on Friday, thought I would join in the fun today! My sisters MIL bought me a ticket to see Phantom of the Opera with them and we're going tomorrow, I'm excited to have a girls day in the city! The little man and I have to start his Valentines for his school party next week (which by the way, I get to go and be a helper, yay!) 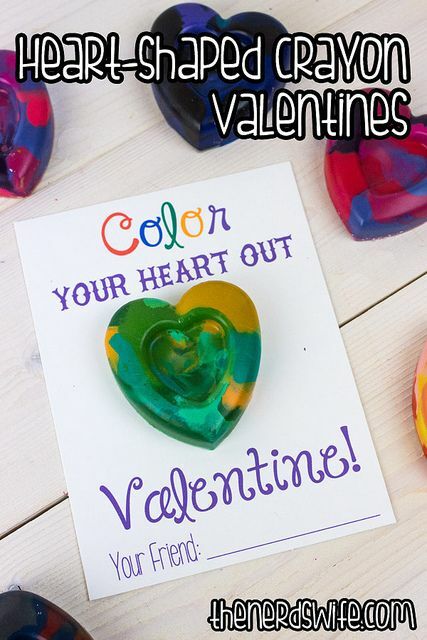 I found this adorable printable and bought this mold to make the crayons, I can't wait to get started on this, I think Brayden will love the making crayons part, but writing his name out 14 times? Not so much. We will have to do that in stages. Can I call you back.....in 5 years? ?